Now get bikes delivered to you at the trailhead. We are excited to offer an expanded demo bike program in partnership with Compass Outdoor Adventures. Compass has a long history of getting folks on new bikes on some of the Pacific Northwest’s most amazing trail systems. 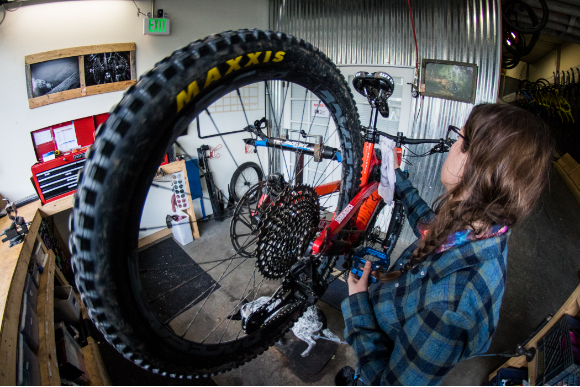 Headquartered in the Upper Snoqualmie Valley, home to the Tiger Mountain, Raging River and Tokul trail systems as well as Snoqualmie Pass, Compass has been at the epicenter of the local mountain bike scene since 2007. With a community space that routinely hosts author talks, bike maintenance workshops and more, Compass serves as a hub for the local bike community. evo stands at the intersection of community, commerce, action sports and the outdoor lifestyle. 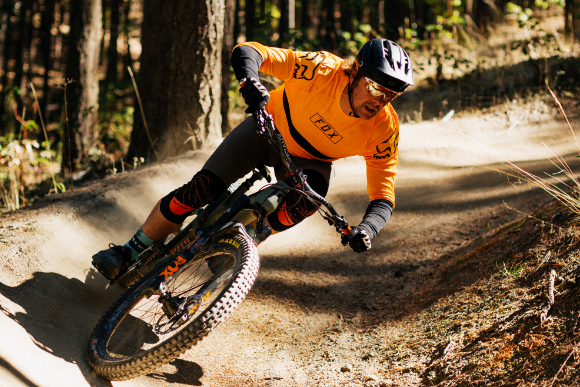 This shared vision with Compass and both brands’ passion for mountain bikes and creating community makes it a natural fit when it came time for evo to offer a wider bike demo program. Meet the Compass Demo Center, Powered by evo. The Compass experience is built around the idea that you should be able to demo a bike head to head against others in its class. Everyone should be able to find the right fit and it should be easy. Pick a bike of your choice and have us deliver it to your choice of Duthie Hill, Tiger Mountain or Raging River trailheads. You can also put 3 of your demo fees towards the final purchase of a new bike at evo! Demo bikes available from Santa Cruz, Juliana, Evil and Yeti in a variety of sizes and configurations.